House Republicans squeaked by with a one-vote victory to repeal and replace the Affordable Care Act, better known as Obamacare, after months of negotiations and failed attempts to unite the conservative and moderate factions of the party. With four empty seats in the House of Representatives, the GOP needed 216 votes to pass the American Health Care Act and fulfill their seven-year-old promise to rid the country of Obamacare. The AHCA passed 217-213, with no Democrats voting for it. It is one of the first major legislative victories for President Donald Trump, who made repeal-and-replace a cornerstone of his campaign. "We want to brag about this plan, really!" Trump said. The House first tried to pass the AHCA, which would eliminate major financial provisions of Obamacare, in March. However, Speaker of the House Paul Ryan (R-Wisconsin) pulled the bill ahead of a scheduled vote, admitting that they didn’t have a consensus within the party. In that attempt, for every vote gained by making large concessions to conservative members in the House Freedom Caucus, several moderate GOP representatives bailed. Thursday’s vote passed because of two amendments worked out between members of the Freedom Caucus and the moderate Tuesday Group. 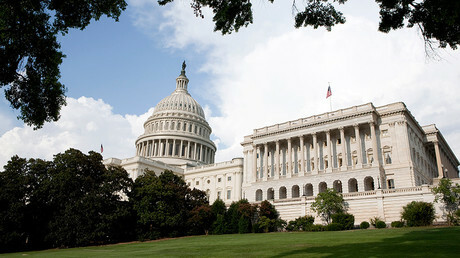 In April, an amendment negotiated by Freedom Caucus Chair Mark Meadows (R-North Carolina) and Tuesday Group member Tom MacArthur (R-New Jersey) proposed allowing states to to opt out of central protections for consumers and pull back from Obamacare's set of minimum insurance benefits, as long as they offer alternative proposals that lower premiums, increase the number of insured people or create greater competition among insurance companies. A second amendment ‒ proposed on Wednesday by Representative Fred Upton (R-Michigan) of the Tuesday Group, with the support of Rep. Billy Long (R-Missouri) ‒ proved to be the breakthrough the GOP needed. It would add $8 billion to help cover insurance costs for those with pre-existing conditions covered in “high-risk pools” set up by states opting out of the Obamacare provisions. No hearings were held on either amendment. Rep. Phil Roe (R-Tennessee) told CNN that there was no need because the Upton amendment was only two pages long. “I read it in five minutes this morning,” he said. There was also no rating from the Congressional Budget Office, which would have estimated the cost of the AHCA amendments. Without them, the CBO estimated 14 million Americans would lose healthcare coverage by 2018, with that number growing to 24 million by 2026. The bill is the first part of a three-pronged approach to repealing and replacing Obamacare. The second prong would allow Health and Human Services Secretary Tom Price to take administrative steps to remove regulations that Republicans say are driving up costs and decreasing options for Americans. The third part is reforming the healthcare system through additional legislation. The AHCA now heads to the Senate, where it faces much longer odds of passing. 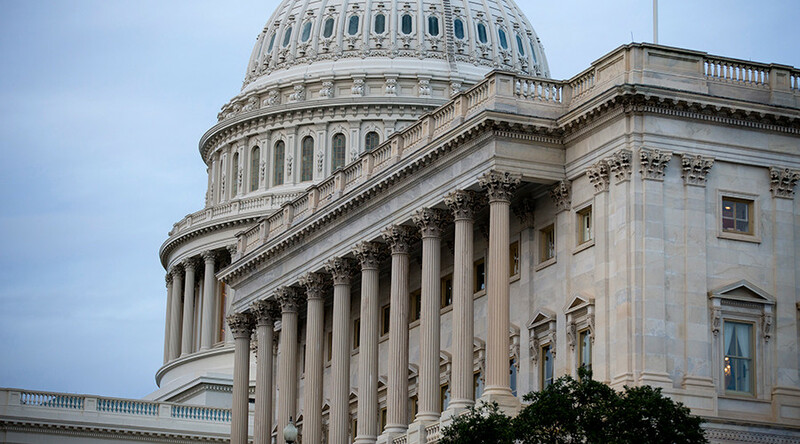 All of the provisions of the House bill must comply with the “Byrd Rule,” a regulation in the upper chamber requiring reconciliation measures to deal only with matters with direct impact on the budget. It is unclear if the bill as passed meets that requirement. If it doesn’t, 60 senators will be required to vote for cloture on the legislation, allowing the bill itself to be brought up for a vote, but there are only 52 GOP senators. No Democrats are likely to vote for the bill.